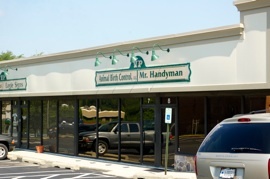 We are conveniently located on Veterans Highway in Millersville. Copyright © 2011-2018 Animal Birth Control, LLC. All rights reserved.